Ski schools in France have come back into sharp focus with the recent ban on ski ‘guiding.’ It is now illegal in France to take guests onto the slopes and show them around the pistes unless with a qualified instructor. The case is going to appeal in Albertville but the ruling is unlikely to be overturned as the new law is very much in the interests of the ESF juggernaut. Catered ski chalet companies offering this service have had to withdraw ski guiding with immediate effect. 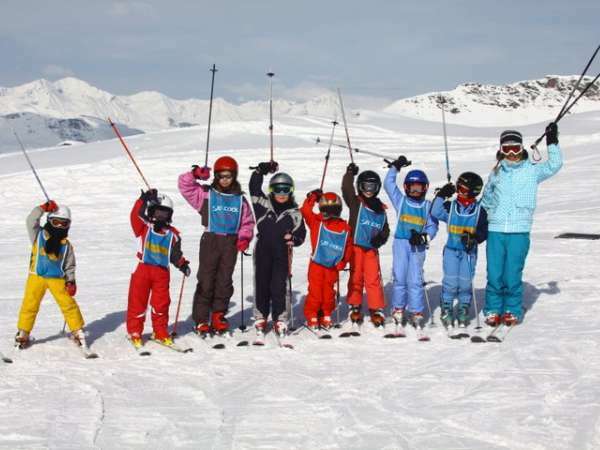 So what should you be looking for in a good ski school? English speaking instructor – this does not automatically discount the french ski schools as they often employ a number of bilingual instructors. Make sure that if you are taking a group lesson that the lesson will be conducted in english. Or alternatively you could speak french! Group size – group lessons can vary anywhere between 4 to 12 people. If your holiday is outside of the peak weeks you might get lucky and have a smaller group. 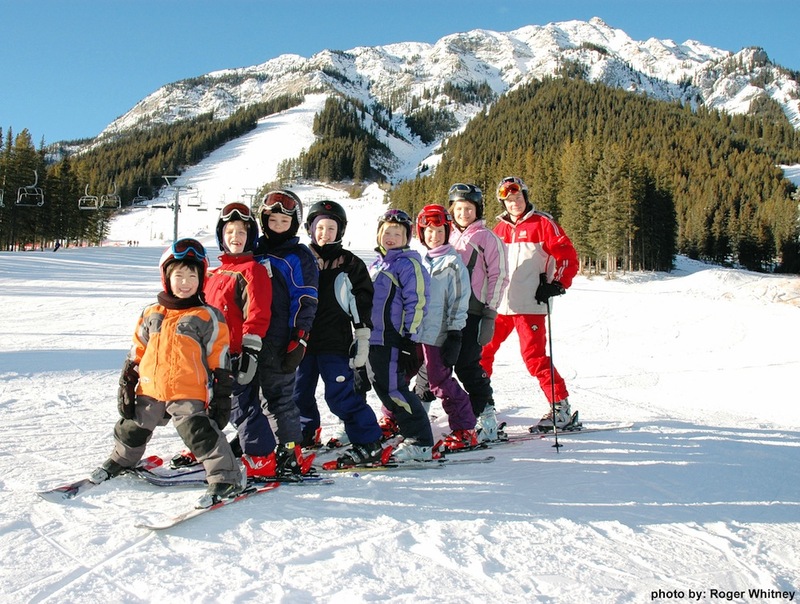 Most ski schools say that their maximum group size is between 8 and 12. If you are struggling to choose between schools then go for the smaller group. Length of classes – don’t be conned into booking a cheap block of lessons only to discover each lesson is only 1 hour long! Lessons tend to vary between 2 – 2 1/2 hours, and also all day lessons with a break for lunch. Choose the right level for you – this is obviously very important as you don’t want to be hitting the double black diamonds if you are not confident on red runs. Ski schools will often have an explanation on their websites explaining exactly what are the requirements for each level. However it is often better to have a chat on the phone to make sure you will be put in a suitable group. There are currently three major ski school operating in Le Grand Massif – ESF, Zig Zag, and Ecole de Ski 360. We have had excellent feedback from our guests for all 3 schools. One last tip – if you lucked out and had an amazing instructor during your holiday be sure to ask for him or her again the following year. This is a sure fire way to get the best tuition year in year out!